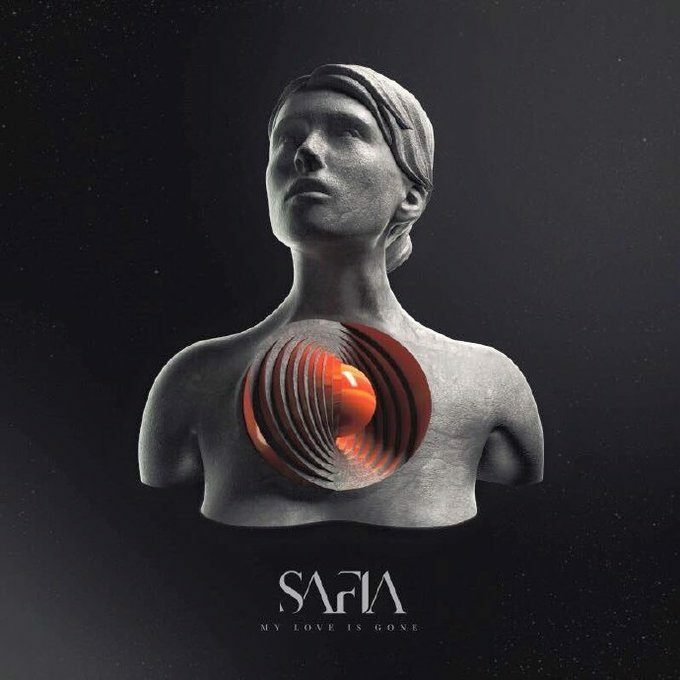 • Welcome to your regular midweek edition of The Purge, which we kick off this week with the new Safia single ‘My Love Is Gone’, which is now doing the rounds at Aussie media. It’s the third single release from the boys’ recently-released debut album ‘Internal’, which premiered at No.2 on the ARIA albums chart over the weekend. Its release to media comes just days before the boys embark on their ‘Internal’ tour, which kicks off in their home town this Friday. • Also making their way to Aussie media in the past few days is Jessica Mauboy’s cover of Avicii’s ‘Wake Me Up’ (lifted from the soundtrack to ‘The Secret Daughter’), Barry Gibb’s ‘Star Crossed Lovers’, Emeli Sandé’s (altogether stunning new single) ‘Hurts’ and the aforementioned new Years & Years track ‘Meteorite’. We’ll be front and centre on Facebook tomorrow with our weekly wrap. • Voting in the 2016 ARIA Awards is now closed. The official voting period for all panelists (us included) came to a close on Sunday night, with the team at ARIA now madly tallying the votes to find out who’s scored themselves a nomination and, more importantly a win on Australian music’s night of nights at the Star Events Centre in Sydney on November 23. • The gang at Tinder has swiped right and found themselves in the arms of the gang from another social media phenomenon; Spotify! Yes, Tinder and Spotify have jumped into bed together to allow users of the former to discover whether their potential mate/shag has the same taste in music or, indeed, a favourite song. 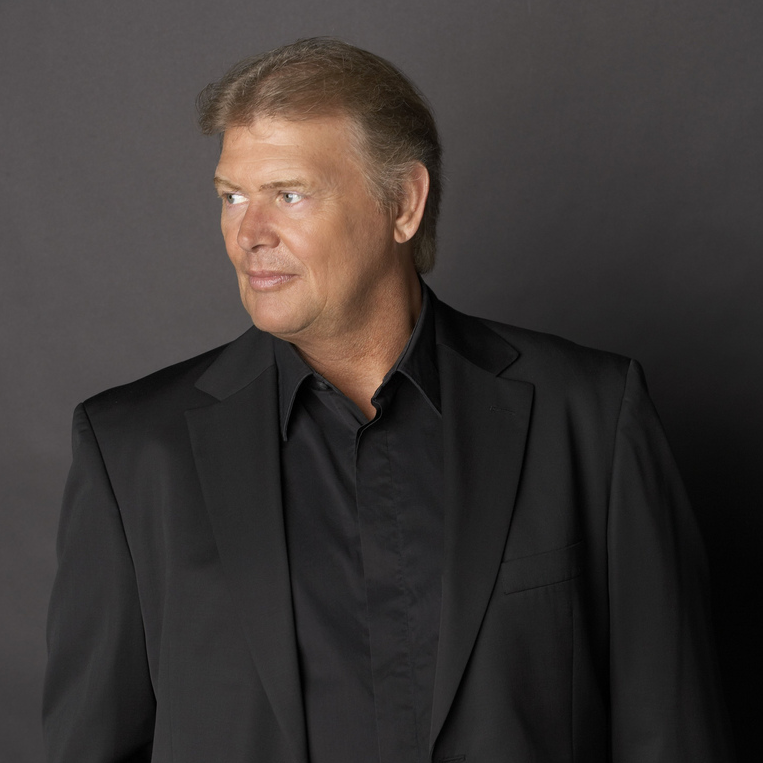 • It seems John Farnham still knows how to pull a crowd, particularly at Mornington, south of Melbourne. Tickets for the recently announced Red Hot Summer Tour show there went on sale on Monday morning at 9am and within six minutes, all 7000 tickets had been snapped up. Organisers have added a second and final event, also at the Mornington Racecourse, on Sunday January 22; tickets are on sale now. • Newcastle’s Cambridge Hotel will come alive in an explosion of colour and music as part of their NYE Street Party. From 6pm, the streets will be awash with fresh music from the likes of Illy, San Cisco, The Kite String Tangle and Boo Seeka, along with DJs, great food and drinks, market stalls, live art and more; the perfect way to see in the new year. Tickets are on sale from 9am tomorrow. • The Secret Garden festival will be back in 2017, with organisers locking in February 24 and 25 on the calendar and promising “more extravagant fancy dress, surprise forest parties, colourful games, music and good vibes”. Those who’ve attended in the past are to receive an email with an exclusive pre-sale link, while the general public will have their chance to get their mitts on tickets from 9am on Thursday September 29. • Emma Louise is doing alright with her upcoming ‘Supercry’ Aussie tour, especially in Melbourne. Her first show at the city’s Corner Hotel has now fully sold out, prompting her label to add a second show – in the middle of November – to cope with demand. Tickets for it are on sale from 9am this Friday, September 23. Fractures have been announced as the support act for all dates except Perth, Fremantle and Bunbury. • The all-important Bluesfest sideshows are here, with a number of big names confirming headline shows as part of their Aussie visits. Patti Smith and her band will play the State Theatre in Sydney on April 09 and Hamer Hall in Melbourne on April 16. The Lumineers will play the Sydney Opera House on April 17 and 18, Melbourne’s State Theatre on April 19 and Metro City in Perth on April 22. Bonnie Raitt plays the State Theatre in Sydney on April 07, Canberra Theatre Centre on April 08 and Hamer Hall in Melbourne on April 10. Snarky Puppy is due for two shows at the Melbourne Recital Centre on April 08 and one at Sydney’s Enmore Theatre on April 10 and Andrew Bird is locked in for shows at the Sydney Opera House on April 15 and Melbourne Recital Centre on April 18. Tickets for all are on sale tomorrow. • DZ Deathrays are off on the road in December on what their label is calling their biggest tour to date. The ‘Pollyanna’ tour, named after their just-released single, kicks off at The Triffid in their hometown of Brisbane on Friday December 09 and makes stops in the four other major capitals, including under 18s shows in both Melbourne and Perth. Do you know when the aria nominations will be announced? No specific date confirmed at this stage, Andrew, beyond “early next month”. Spoke too soon… News broke today that the nominations event will be held in Sydney on Wednesday October 05. Perfect! I’m calling it, Sia and Flume to clean up this year.